Rallies are a weekend get-away for educational workshops, learning more about 4-H, and listening to motivational speakers, while have fun and meeting youth from other counties! The goal is to bring together young people grades 7th through 12th to share 4-H Club and county experiences, develop leadership skills and build new relationships to expand individual resources and make the 4-H program better. Youth and adults partner to coordinate, cooperate and collaborate across county boundaries. District youth representatives for State Ambassadors, and the State 4-H Advisory Board are elected at the rallies. 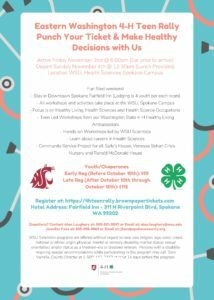 Get your Ticket to Healthy Living Eastside 4-H Teen Rally! Hotel Address: Fairfield Inn – 311 N Riverpoint Blvd, Spokane WA 99202. 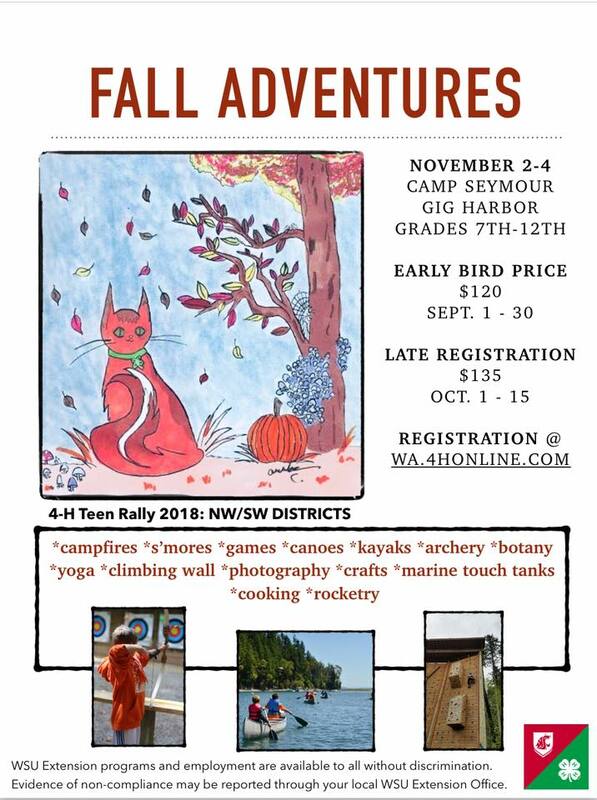 Come Participate in a number of FUN activities: Canoes, Kayaks, Archery, Botany, Yoga, Cooking, Rocketry, and many more!!! 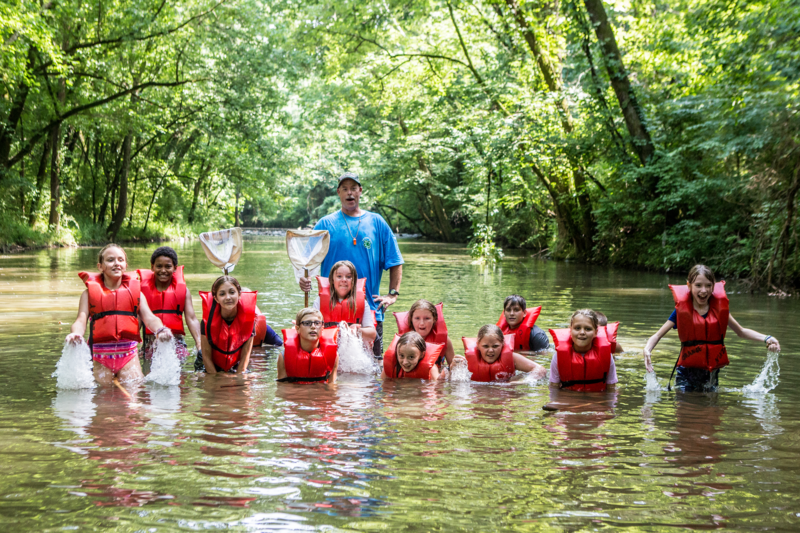 Camps give our 4-H youth the opportunity to spend time with their peers in a supervised event at a local camp. There are camp locations throughout the state. 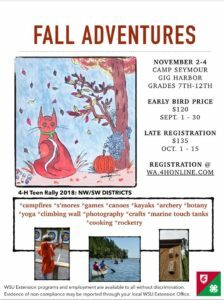 Want to Host a Camp? Members will assist in the development of a statewide 4-H camping program.